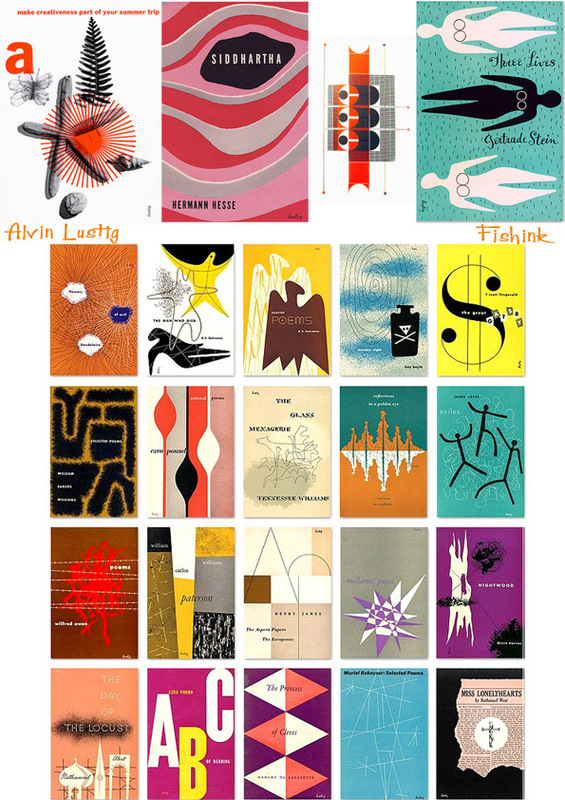 Alvin Lustig, Graphic Artist, Architect and Trend Setter. translate it into his own graphic style (The previous trend was to summarize the book with one image). as did his intellectual approach to problem-solving. all types of clients and working on a vast array of types of projects. 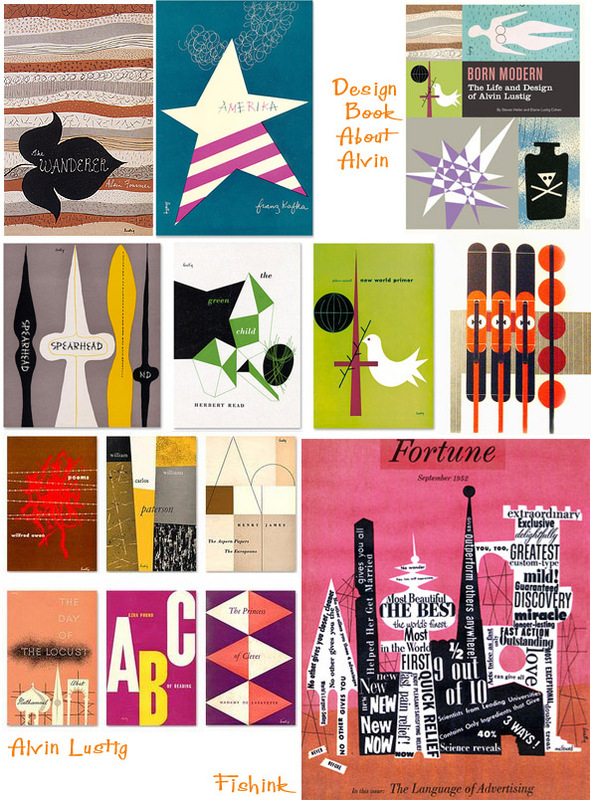 by many graphic designers. 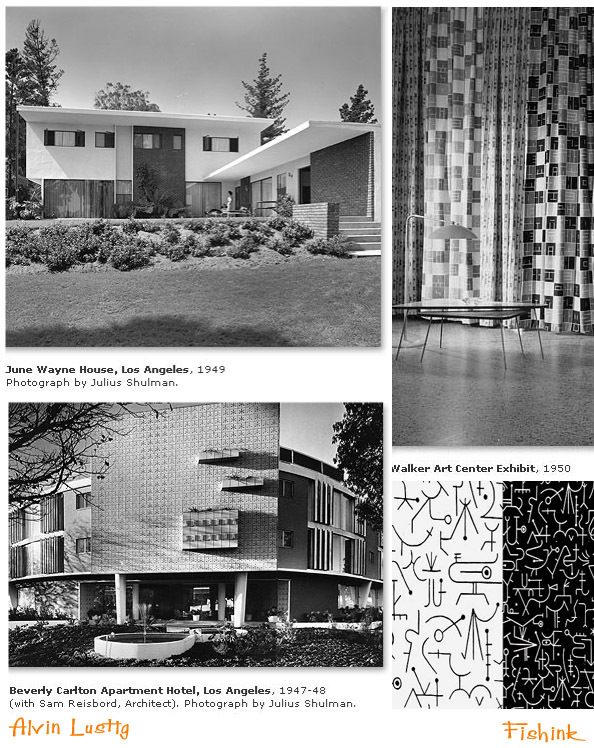 He also designed fabrics and buildings. ← Beryl Stocker, Artist and Neighbour. Thanks for the link and additional info.